Joe recognizes there is a delicate balance among all parties in a commercial real estate transaction. 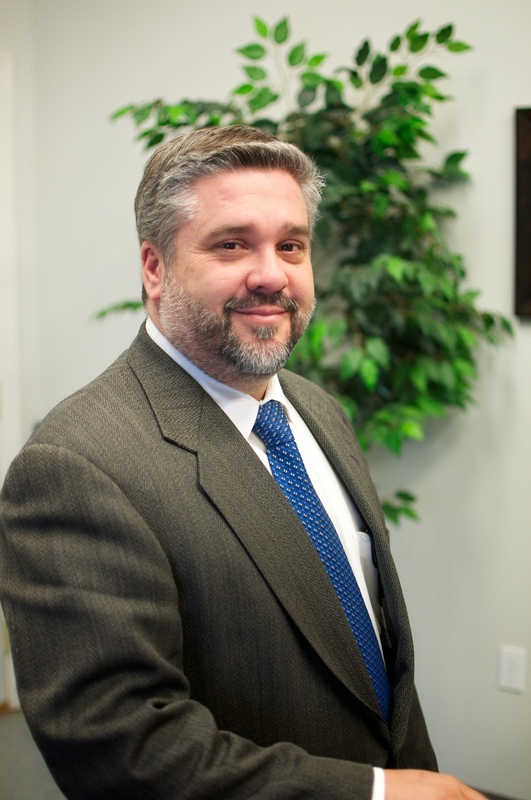 Joe Gentilozzi has been in the commercial real estate business for more than 25 years. His philosophy is simple: the real estate industry is cyclical … and those who prepare for the ups and downs of the market will succeed and survive. As an owner of numerous commercial properties and real estate entities, Joe understands and considers all sides of a real estate transaction. He knows there is a balance that must be achieved among buyers, sellers, landlords and tenants, and he approaches all transactions with a focus on cooperation and open dialogue. He believes that parties benefit from a well-planned concept that is aimed toward a common objective. Joe has a unique ability to navigate the ebbs and flows of the complicated real estate market. Joe credits his skills to three core tools: (1) hard work and dedication; (2) practical, hands-on experience; and (3) a solid education. Joe earned an MBA in Finance from Michigan State University (1995) and a BS in Business Administration from West Virginia University (1988). Joe’s knowledge and skills are evidenced by the fact that he successfully maneuvered the economic challenges faced by many commercial property owners and investors in 2009 and 2010. In fact, Joe is proud that his companies and properties are more viable now than ever. Joe began his real estate career in 1991 at a Lansing real estate firm that was established by his uncle. He also spent many years working at CB Richard Ellis-Martin (now Martin Commercial Properties) in East Lansing. CB Richard Ellis is one of the largest commercial real estate companies in the world. The transactions at CB Richard Ellis-Martin were both numerous and of significant value. While there, Joe gained invaluable knowledge of the real estate market, as well as an understanding of the complexities that accompany commercial transactions.